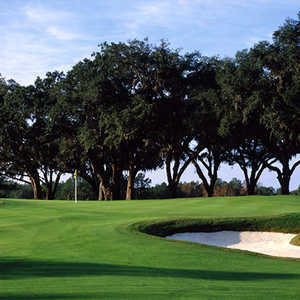 Much of the Brooksville Country Club golf course, a 6,871-yard, par-72 track that opened in 1971, weaves through mature live oak trees with rolling fairways and elevated tees. 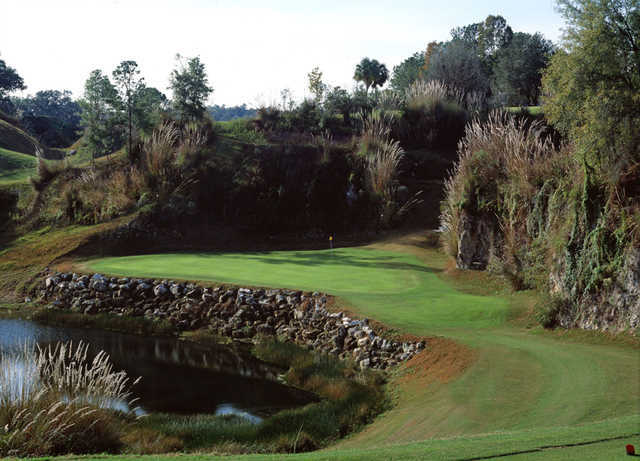 Originally designed by William F. Mitchell, a newer back nine that features four holes built into a quarry, is the work of architect Bobby Weed. 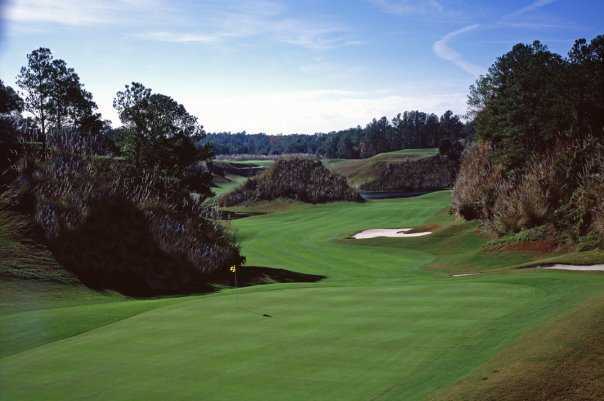 Golf Digest magazine has honored the par-4 12th, one of the quarry holes at Brooksville, as one of the "18 Most Fun Holes of Golf in America. Very nice course would play it again. 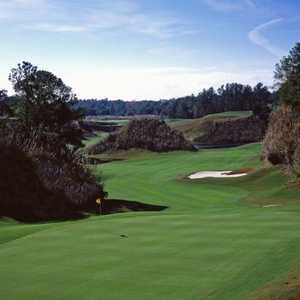 The quarry hole very interesting for Florida, truly enjoyed it. Nice practice area driving range. I booked a group of 12 ans teed off at 12:05. The course was painfully slow. This is another course in Florida where they manage the morning tee times and then release half their staff including Course Rangers. We waited on every hole and worse yet there was not 1 person from the course except a pregnant beer cant person. After we finished, we went into the bar where this broad with red streaks in her hair said immediately that the kitchen is closed. Welcome to BCC!!! We have a group every weekend of 10-25 guys and we will not be going back to BCC. 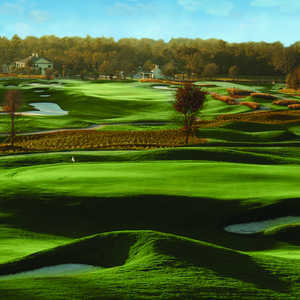 Awesome, thats what Brooksville CC is. The conditions were 9 out of 10. The greens were running at least 9.5 on the stimp, they were fast but not so fast you couldnt enjoy them, also the greens are some of the toughest around with so much break its just straight fun. the front nine is nothing to remember but fun still. 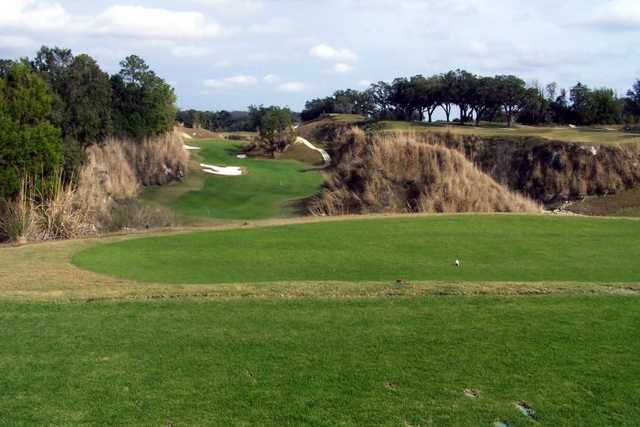 the back nine is hands down one of the top ten back nines in the state of florida the quarry holes are just magnificent, you have to play this course and for $25 you could buy these kind of memories if you tried! Great golf course in beautiful setting. 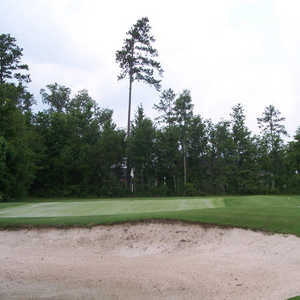 Course is challenging, but fair to the average golfer. Quarry holes are unique to Florida landscape. This is a hidden treasure in the Tampa market. I will definately be back. This course was in perfect condition.Well bunkered,fast greens and four unreal quarry holes one with a split fairway one high and one low.I've played everywhere around right now this is the best.